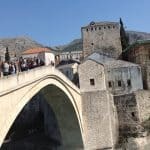 Private excursion Mostar. 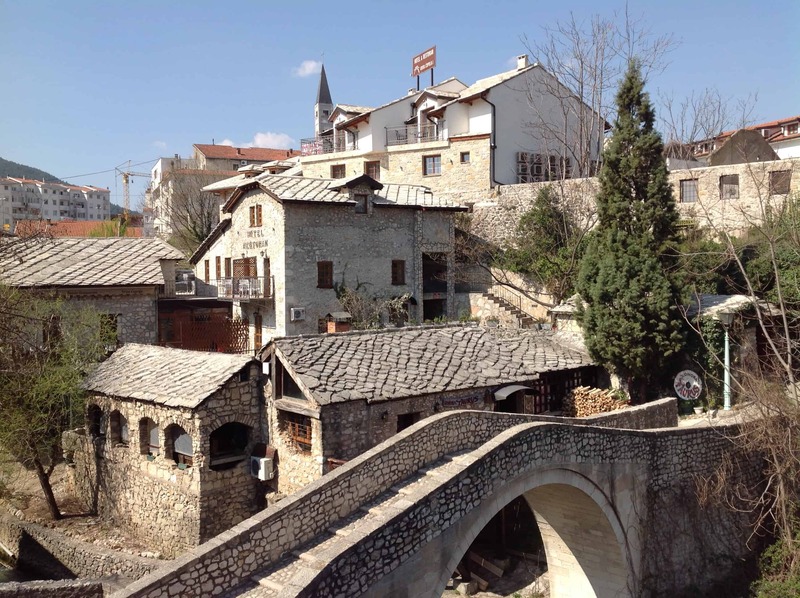 Rich and long history, geographical divided by ethnic groups but people from Mostar find always the ways to live together. 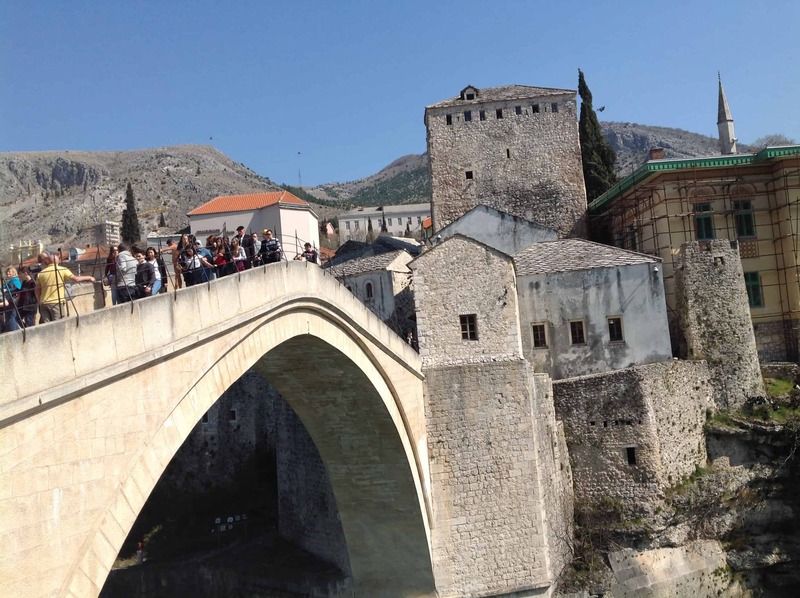 The elegant city of Mostar is famous for its beautiful Ottoman-style bridge that arches over the Neretva River. 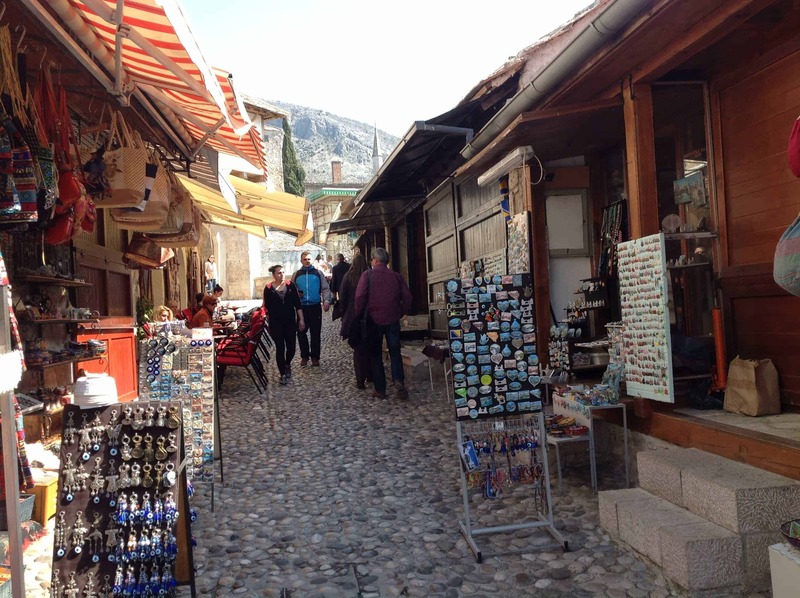 The old Ottoman Quarter is filled with talented craftsmen and traditional small shops. 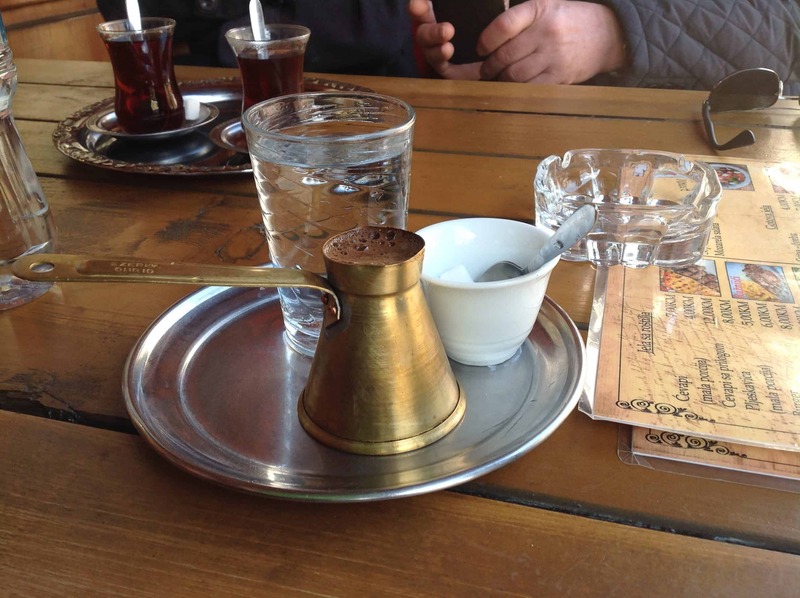 Visit the Turkish house, the Koski Mehemed Pasha Mosque, have a drink or lunch in a typical local restaurant. 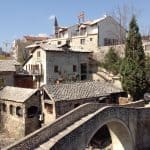 Feel Mostar, admire Mostar and explore the picturesque old city which was added to the UNESCO World Heritage List in 2005. 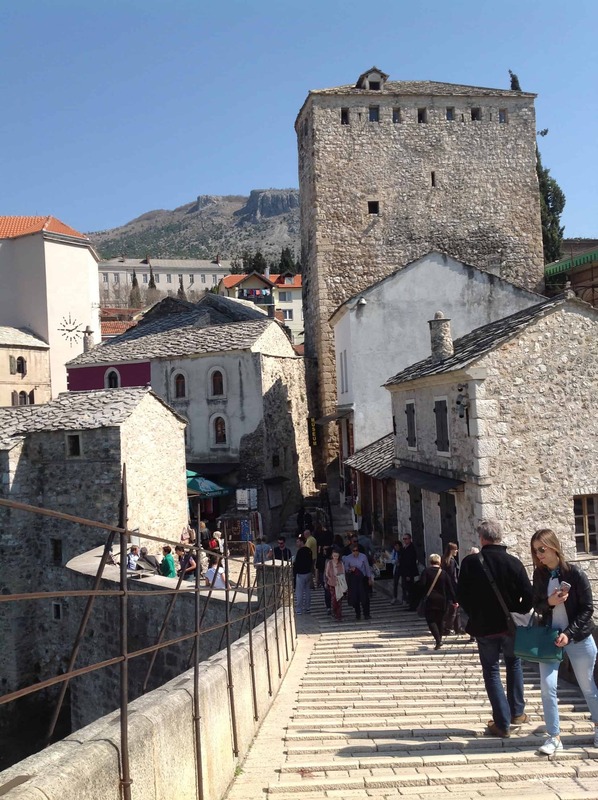 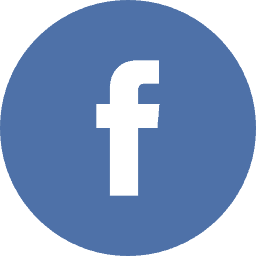 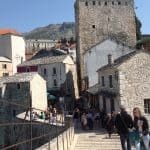 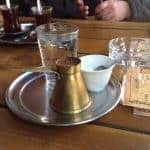 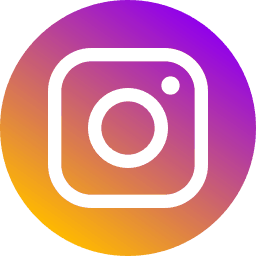 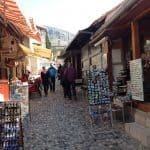 Included: Services of English, French, Dutch speaking private driver, pick up and drop off in front of your hotel or cruise ship, ride to Mostar, border crossing, free time in Mostar.